This year's Oktoberfest will have some fun new additions. We'll be serving wine - in addition to the great beers we normally offer. Some of our art-craft vendors are new too. One of our favorites is Dapper Geek - a local creative company making really fun men's ties, DapperGeek Of course there are many returning craftspeople who have been with us for years. If you are interested in volunteering, email or call. Please vote for Schifferstadt as the best house museum in Frederick. If you want to help show your support, follow the link listed below. 2015 Best of the Best contest. Schifferstadt is listed under museums, in the entertainment category. Vote to help the museum get into the top 3 category....there will be another vote after that. 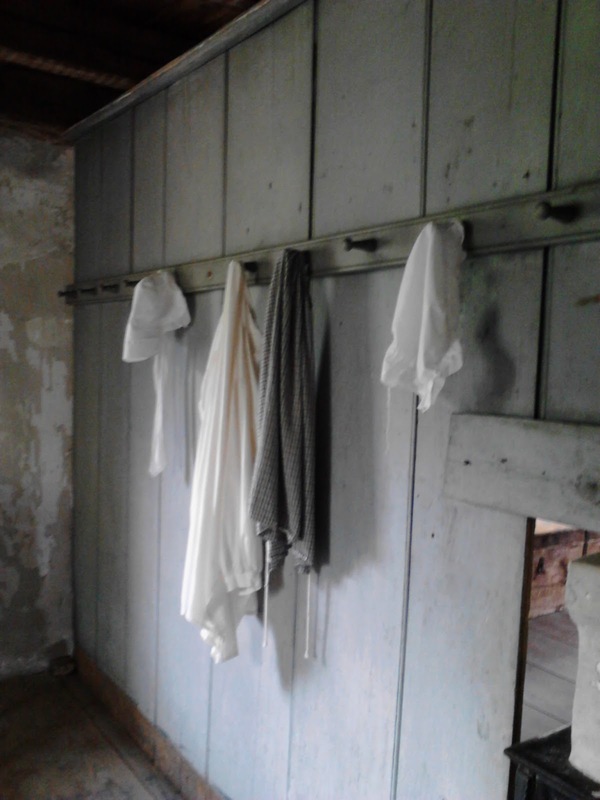 It's been a good summer so far at Schifferstadt. There are many people who come from out of state specifically to see the museum. We are currently interviewing applicants to become volunteer tour guides to keep up with the number of visitors. If you know of anyone interested who enjoys history and would like to be part of our special team of volunteers, contact us. info@fredericklandmarks.org.